We love all the Josh & Cherie Books we received.It is a cute surprise! It is no secret that any parent loves to raise smart and bright kids. We all like to find the best school, best toys and the best books for kids even when they are at young age. With all such actions, any parent expects to raise their children intelligent and smart. It is same at our home too. 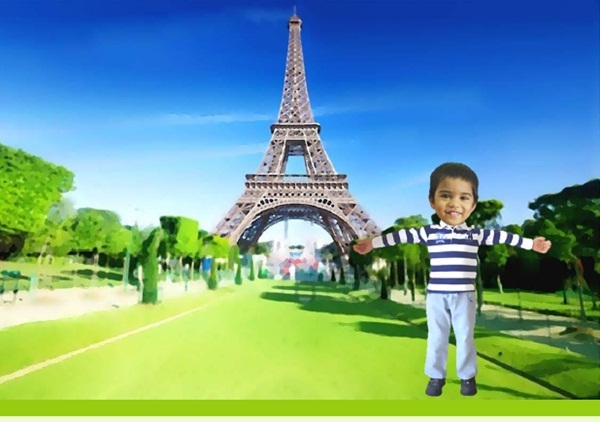 However, we always like to create interesting and fun environment for our son to learn and explore new things. That is why without much effort from us, he learns new things quickly. As part of his skills, we like him to read books. 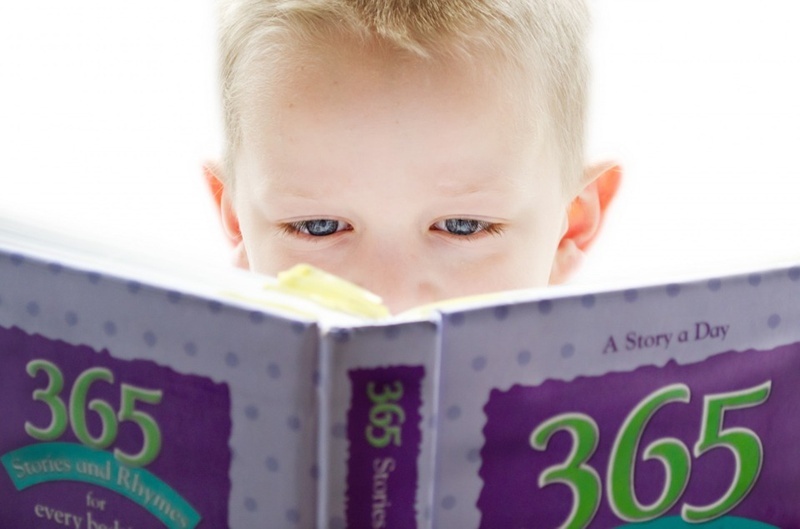 Reading not only educates kids, but also improves their logical thinking. Books with curiosity, adventures and moral stories are great way to enhance language and communication skills of kids and they will also learn social skills which is essential for today’s society. It’s a really cute surprise when we received our Josh & Cherie Book Box! Each books were individually wrapped! Well, that is all about benefits of reading for kids. As part of teaching how to read for our toddler, we always buy new books which are suitable for his age. Each month we buy few new books, so he is happy to read those with me. He also loves his reading corner which encourages him to read alone. These reading sessions are full of imaginary stories! However, I always face difficulty in finding good and interesting books for him to read. As he is a toddler, I like to give him beautiful stories with attractive illustrations. Sometimes these books are really expensive too. We recently had really great experience with books. It is the time which we received our books from Josh & Cherie! 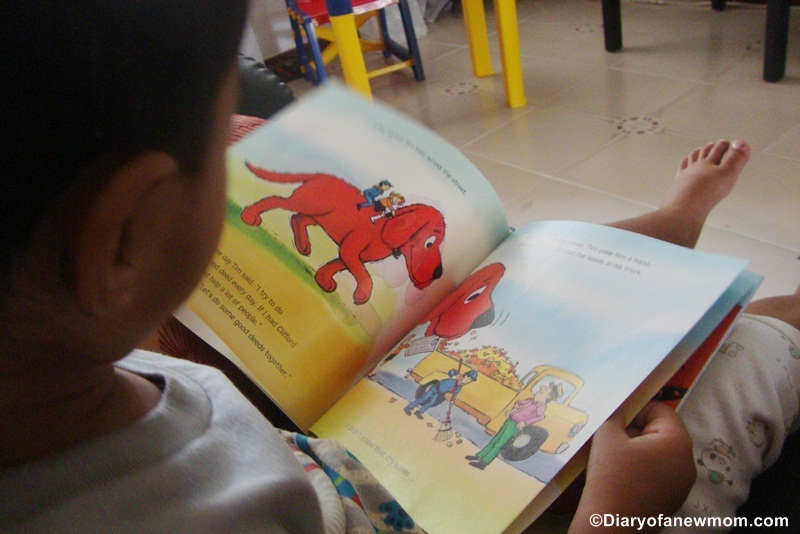 Josh & Cherie is Singapore’s premium children book subscription service for the kids age between 0-7.Each month Josh & Cherie sends 2-3 books for your kids and these books are gift wrapped with love which create an exciting first impression. Who doesn’t love to receive gift wrapped and handpicked books at the door step instead of visiting many book stores finding few suitable books? 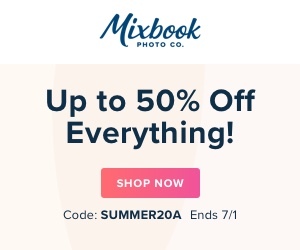 This book subscription service is really convenient for parents and the prices are really affordable. 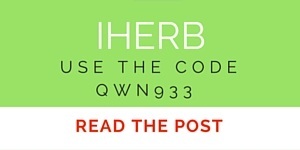 Josh & Cherie Book Subscription Review – All the books we received are of high quality. Every month you will get 2-3 books depending on your child’s age group. When compare with the actual price of the books you receive with the subscription rate, the book price is always much cheaper! Through the book subscription service, Josh & Cherie Books hopes to inspire the love of reading among the little ones in way of creating the excitement. Their books are delivered as gifts which are wrapped individually. Above are the details about this Singapore premium book subscription service. Our experience is really good and exciting. The day we received the box of books, I understood how a little one can be excited when they received a gift just for them. He was really excited and he couldn’t wait till I help him to open the box. Opening each books were really exciting! And the results! Each book is individually wrapped and there is a lovely message written for him in the box. He loved it! He received a gift! I really understood the difference between buying him 2-3 books from a bookstore and receiving a box of books as a gift. Spending the same or similar amount of money, definitely we can create an exciting environment through a book subscription service! That is really worth the money! The books we received are really of high quality. With the kids book prices Singapore, we really cannot buy such high quality 3 books for the rate of this Josh & Cherie Books subscription service. Reading books with curiosity,activities,imagination and lots of fun! Thanks Josh & Cherie Books for these handpicked books which are great for his age! Interestingly, all the books are selected according to his age range. 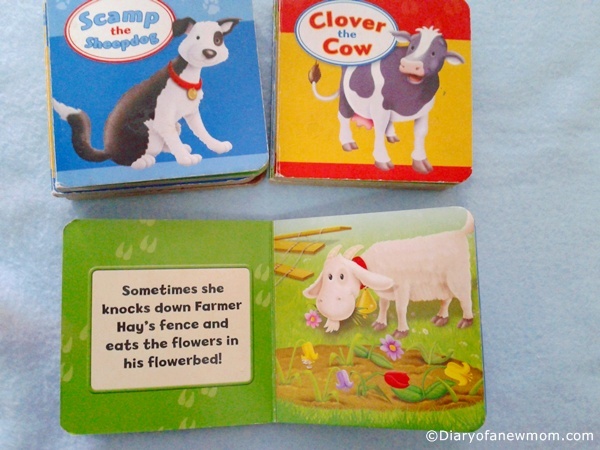 These books are with colourful illustrations and with activities which a little toddler loves to see in a book. Our reading time is so much fun with the new books. I usually spend time reading books with him. So, I am really busy these days reading his new books with him. He really wants to repeat the same book again and again while talking about the beautiful illustration. I found these books are really a great way to bond each other. And, today while I was writing this post, I found he was having story time with his toys. 🙂 Well, I couldn’t stay away from capturing these moments although I was ready with enough photos for this blog post. I was really happy when I saw him reading books for his toys. My son was having a story session for his toys and I was really happy to see that moment. His new books have made him so excited! With our experience with Josh & Cherie books, it is really worth the money. Not only it is cheaper than buying individually, Josh & Cherie book subscription is really a great way to encourage kids to read with lot of excitement. 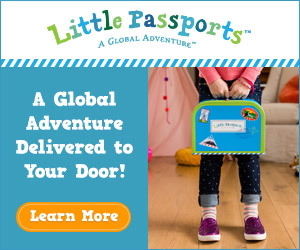 This subscription service is also great as gifts for kids. If you look for what to buy for a kid’s birthday party or any other event, definitely you can order Josh and Cherie books subscription service be it for one month, 6months or for a year! The delivery was so fast and I also received details via sms and I found it was really convenient for us. Currently they deliver books to Singapore and Malaysia.If you look for international delivery,you can contact them because they have international delivery option with added shipping rates. Current promotion for National Day – Use SGREADS16 to enjoy 10% discount on your subscription. 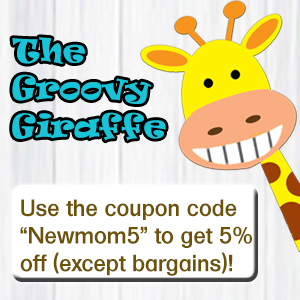 On top of the 10% discount they are having for monthly subscriptions, there is a special discounts just for ‘Diary of a New Mom‘ readers as well. Disclaimer : We received a Josh & Cherie Books subscription box for this review purpose.However,all opinions are mine. With a toddler at home, it is always exciting to see how he grows and how he learns the things. 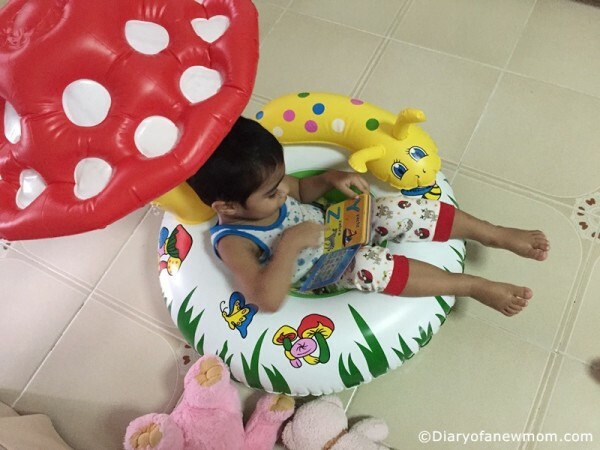 At the age of 2, now he starts showing interest on reading story books. (of course he cannot read alone, still he uses the illustrations to get the idea of the book)So far, we bought mainly picture books and flash cards for him to improve his vocabulary. But, now we try to buy different books to enhance his imaginations and reading skills. But, choosing best books for toddlers must be done with good care. This is the age they are more with exploring things and they are curious with many things around them. So, if we introduce the right books for toddlers, they will grab the things fast and it is same if we give the things which are not age appropriate. Basically if you are looking for best books for toddlers, select books with bright and colorful illustrations. 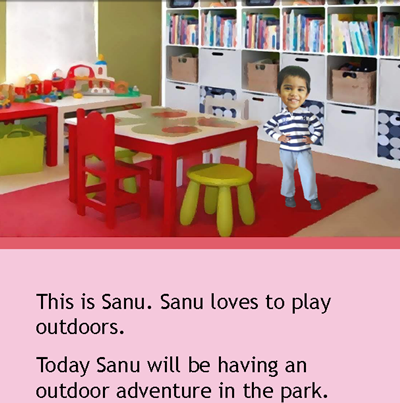 If it is a story book, short sentences with big letters are suitable for the little minds to absorb the idea. Poems and rhymes are great ways to keep them attract to the books and it is easy to develop the reading habits for toddlers. With the above things are in mind, here are the most important Tips for choosing best books for toddlers. Select books which are well illustrated. 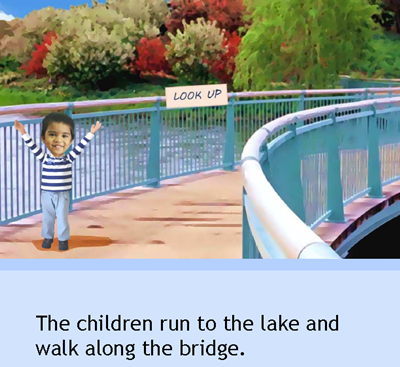 Beautiful and bright illustrations are helpful to attract toddlers to read the book. Even these illustrations are helpful to develop the imaginations. 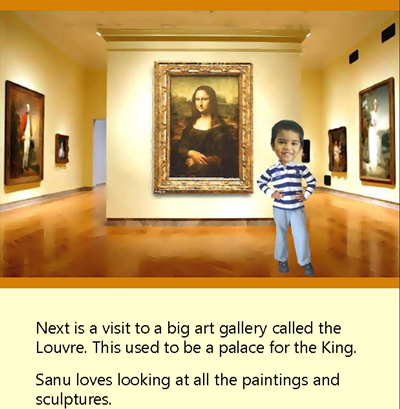 If the illustrations tell the story of the book, that is a suitable book for toddlers, especially at the age of two. My son found a new place to read a book.There is no specific place and time for them to read a book! Check the flow of the wording. 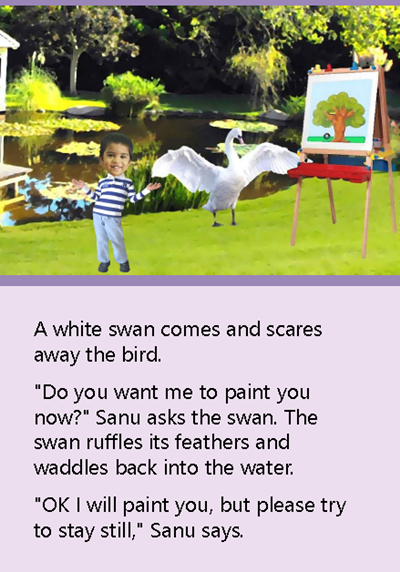 If the story flows easily and without too many words, then it is a suitable book for toddlers. With rhythmic sentences, repeating again and again making it interesting to continue reading, a story book makes it attractive for toddlers. Even you are the one read the story book for your kid; he will listen with big curious eyes and lot of imaginations.We recently read ‘The Enormous Turnip‘ which is a book with rhythmic sentences and my son loved it.Even he wanted me to repeat the book again and again. Select books which have great endings. Now, with a story book you aroused the curiosity of your toddler. Your kid is waiting to hear what happened next. If the end is good, they are happy. If the end of the book keeps a smile on your toddlers face, then go for it. If the book solves a problem, that is one of the best books for toddlers. 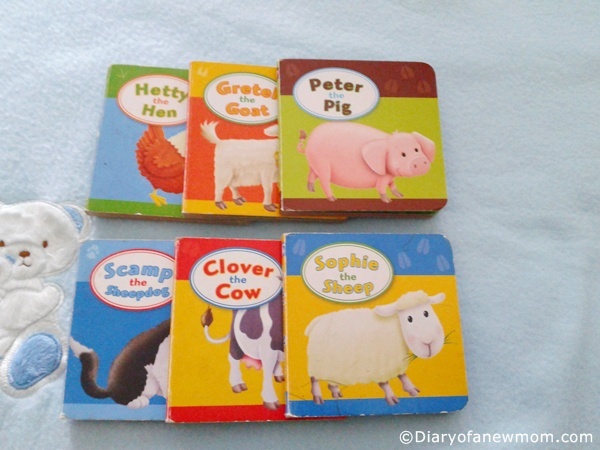 These are my tips of choosing the books for toddlers, especially at the age of 2.You can also check www.parentaljourney.com for the lists of best books for toddlers. That will ease you to select recommended books from a mom who read books for her toddler. What are your tips for selecting best books for toddlers? Do you read books for your toddler? Please comment below. 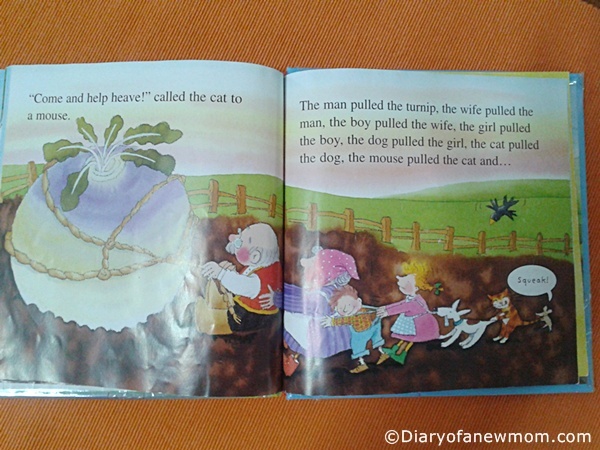 The Enormous Turnip is a kid’s story book which I read with my son recently. It is based on a traditional fairytale about very big turnip. The author has written this book focusing the very young children. The writing of the book is simple and it talks to kids. With his rhythmic writing style, the author tries to improve the imaginations of kids. He talks with the kids throughout the book telling the fairy tale. In this book, the illustrations are really colourful and attractive. My toddler son enjoyed reading this book with me few times again and again. 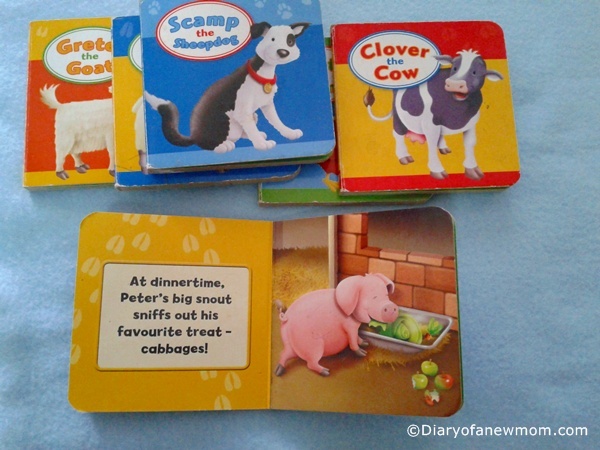 It is written for preschoolers, but still good for toddlers as bedtime story book or even to keep them engaged reading.